Give your living space a whole new lease of life with these easy and inspiring ideas. Create dramatic, contemporary interiors using statement lighting. Lighting is the key to creating the right ambience and mood in a room. Opt for a large floor lamp to illuminate your living space, pulling everything together and giving the eye a focal point. 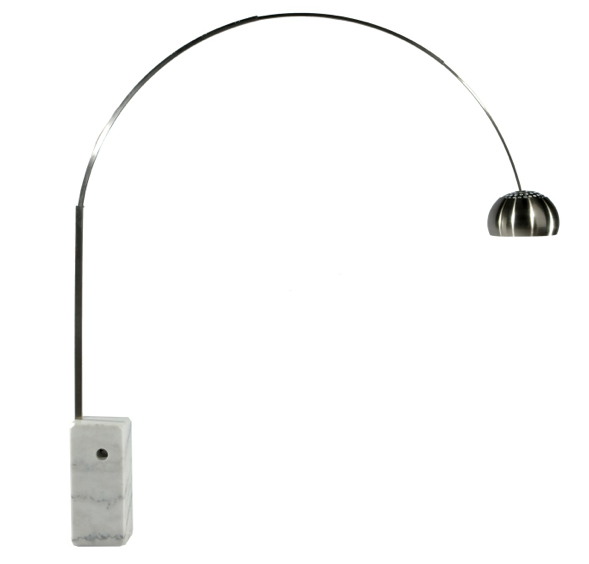 This super chic Arco Lamp replica, based on Achille Castiglioni’s iconic piece takes its inspiration from street lamps and the long stem enables the lamp to project light up to 8 feet from its sturdy marble base. 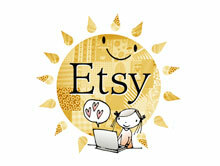 A fantastic example of affordable designer lighting. Make one wall a feature. 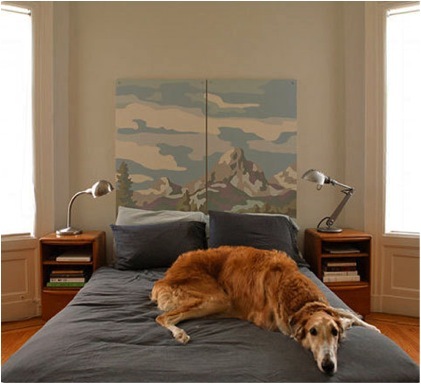 This rule can apply to almost all rooms in your home but works extremely well in the bedroom. By painting one wall a vibrant color and the other white, this creates a focal point in the room. Add to your focal point with some well-chosen designer furniture. Place your bed up against this wall to create a modern and stylish look. Alternatively use wallpaper to exaggerate space, making it lighter and brighter, due to its reflective qualities. For a modern, fuss-free and sophisticated bedroom opt for crisp white bed linen as your bed is the focal part of the room – an easy way to update a drab interior. Add cushions, plenty of pillows and throws for a more lavish look. To create a calm and relaxing boudoir, try your hand at home decorating using soft pastel colors to achieve this effect. This creative process can be very therapeutic so will set the tone for the room from the beginning. If you are not enamored by traditional wooden headboards, a fresh take on this would be to make your own. 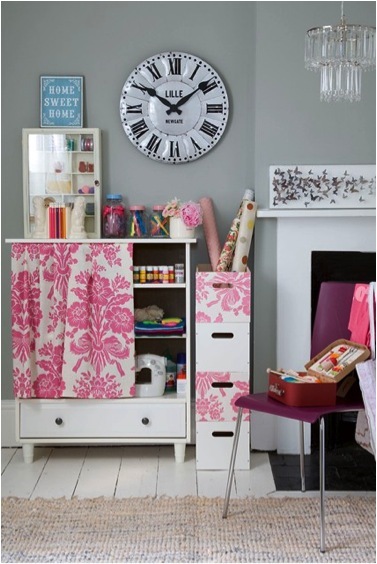 A painting or photo collage is a great alternative and will create a bespoke, modern mood in no time. Surround yourself with things that make you happy – old photos, books, inspirational objects to create a really homey feel. Not only will it make for a more cheerful living space but will feed into your subconscious which in turn will lead to a happier you. 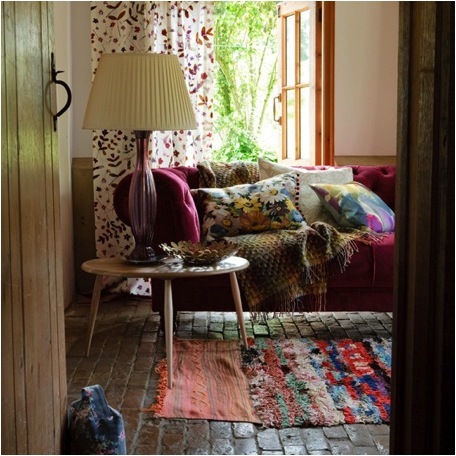 Add a bohemian element to your home with a rug. Bright colors, bold patterns and interesting textures are great for injecting a new lease of life into a living area. Explore different themes and tie together a room by adopting this theme throughout the whole area. An example of this would be a quirky, retro sixties vibe. 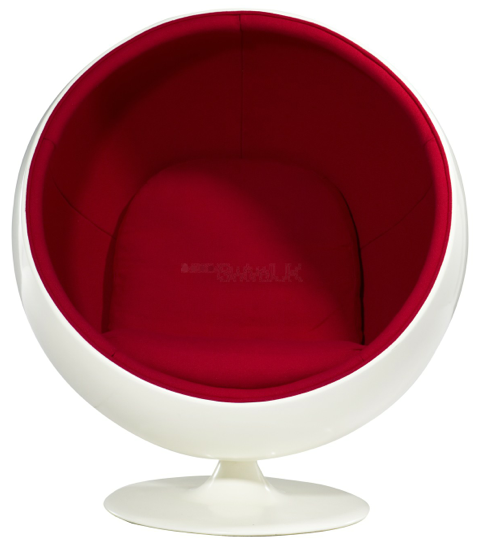 Mix bold geometric wallpaper with funky details with an Eero Aarnio BallChair replica for a cool look.